Having learnt the ropes as a print and ramp model (six years), Namit Khanna is all set to make his big Bollywood splash this year with Bang Bang Bangkok. Said to be an inspired remake of Hangover, the actor plays one of the three main leads in the film. a�?I was getting many calls to do lead roles and I did go through a lot of auditions. So when this movie came to me I decided this was my next big step,a�? says Khanna. As is the case with all newcomers, Khanna went through the usual training in Bollywood dancing, acting and diction before taking the big step. a�?This is a fresh film and not really a Hangover remake. But yes, there might be references from the film. It was shot entirely in Bollywood and is a hilarious script. It clearly doesna��t look like a freshersa��film,a�? 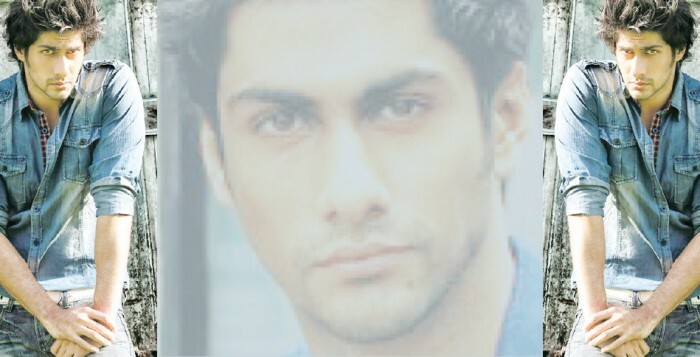 admits the actor who is sharing screen space with newbies like Sahid Ahmad and Siddhant Gupta. As for the old a�?models cana��t acta��theory, he says it doesna��t stick. a�?Not anymore. That can be partly attributed to the fact that since we are used to walking poker faced on the ramp, we take some time to be expressive. We know that we cana��t sustain for long with just good looks. Acting requires a lot of effort and I am prepared for that,a�? says Khanna, who has also dabbled with advertising and photography. And as can be expected, fitness is a way of life for the practising Buddhist, movie buff and sports enthusiast. Bang Bang Bangkok is scheduled to release later this year.